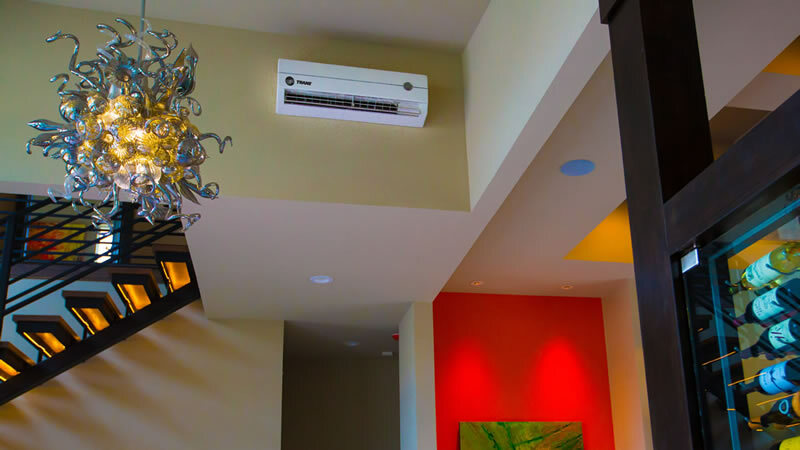 For fast and reliable residential and commercial air conditioning service and repair, you can count on Climate Control Systems, Inc. in Rockland County. 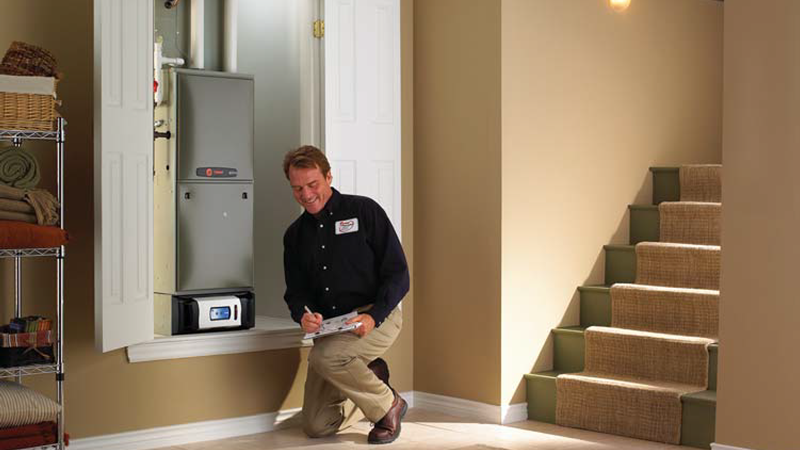 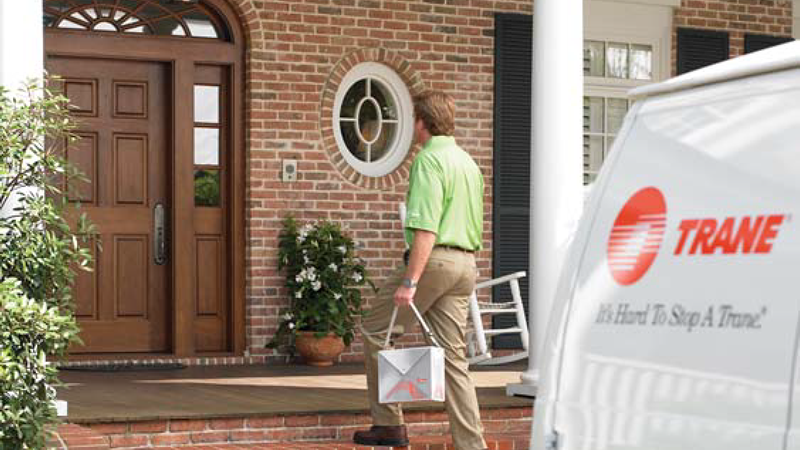 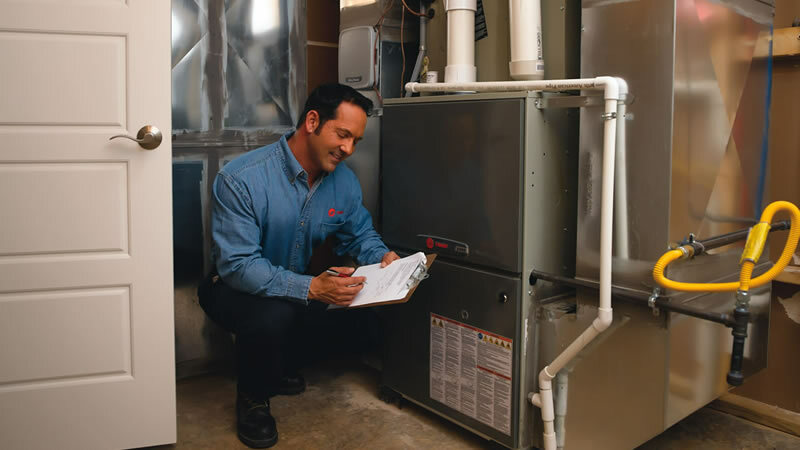 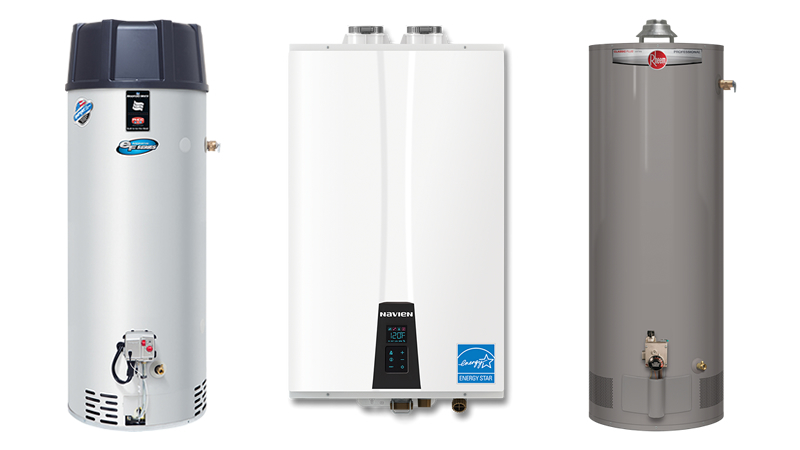 Whether you need a new furnace, thermostat or seasonal maintenance on your commercial or residential heating system, CCS Rockland can handle it all. 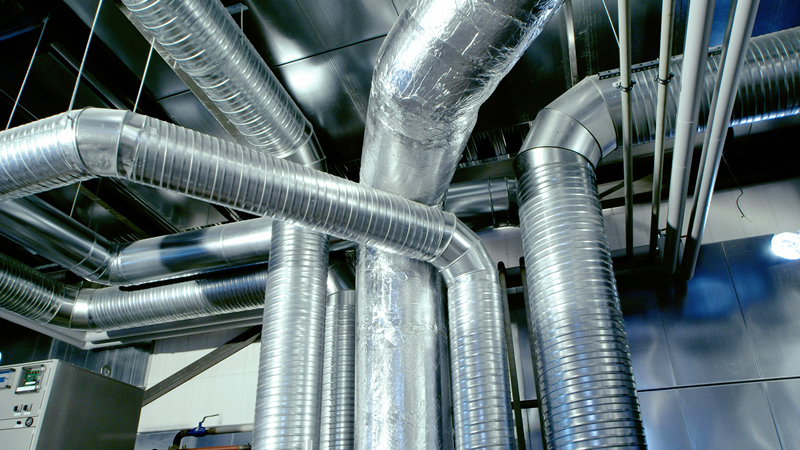 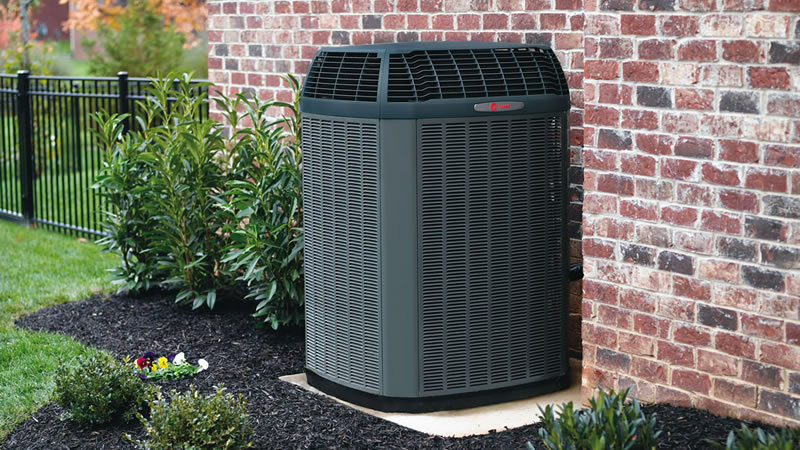 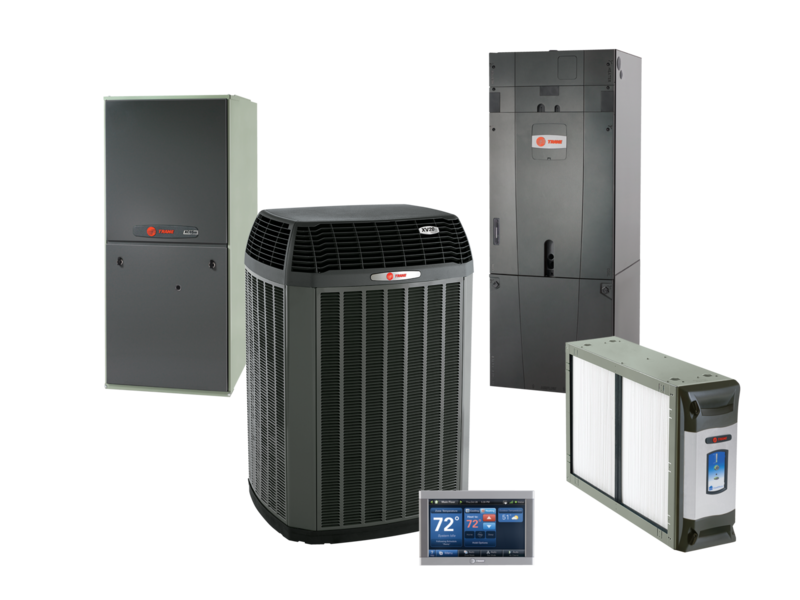 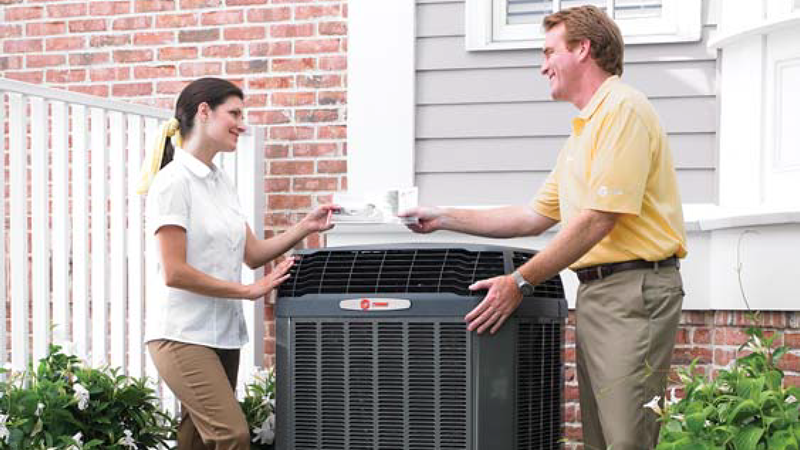 Climate Control Systems, Inc. offers Maintenance Agreements that extend equipment life, lower bills, help prevent repairs, and provide inflation protection.